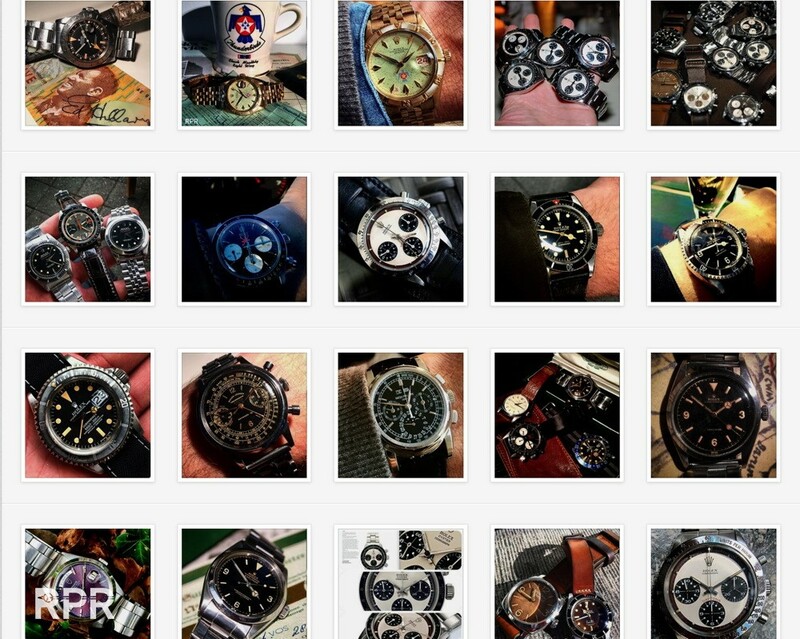 My current state of mind is thinking about the impact Instagram has on the collecting world of watches. Since last year, the traditional way of offering – showcasing has changed completely. Hardly anybody is using their website anymore as all collectors are browsing on IG, scanning what the dealers have for sale. The immense popular message board is being used for all kinds of headliners, wether it’s about their newest arrivals or showing more details of the current stock, a warning for a stolen watch the community should look out for or newly discovered professional fake dials that enter the market, announcing events, shows or any form of general news combined with a flashy picture or movie, IG is the place to be! If you’re not there, you become a nobody. 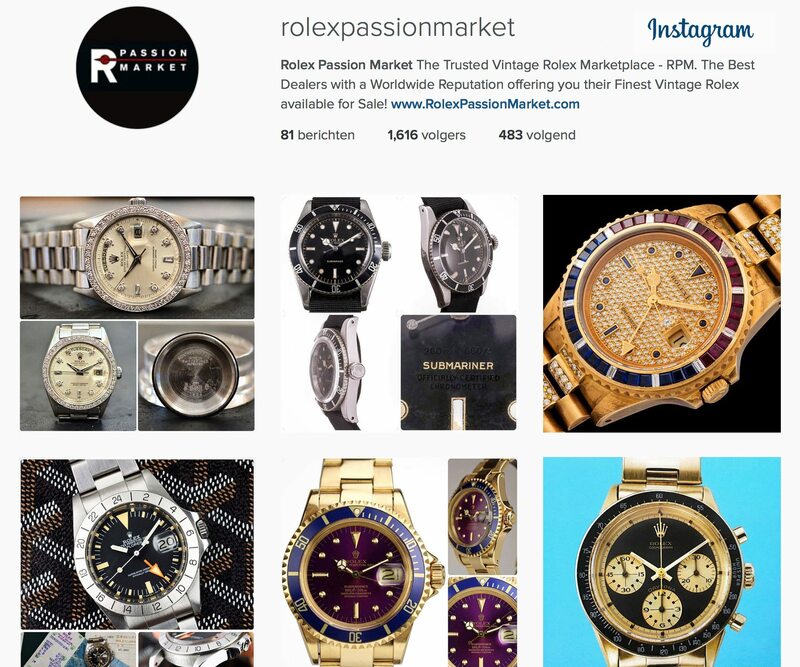 In terms of dealers and collectors, scammers and fakers a couple of hours on Instagram following the leading accounts and useful hashtags, will give you a great inside that used to be impossible to obtain in the old world, in less then 1-2 years. Now everybody is aware of what the others are doing, most of the collectors, even those that never sell or so far where not interested in what other people think of their collection, are joining the social network of IG. The power of actual information available to anybody who’s interested, changed the watch business forgood. In the old days a client/collector gave his trust to a dealer to get him what was on his wish list. 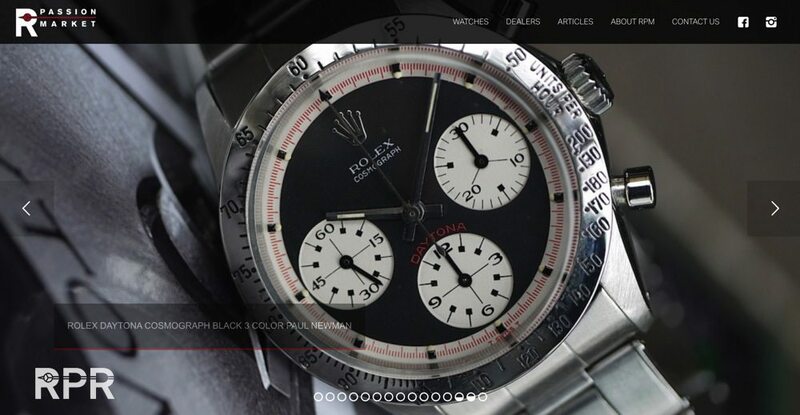 Besides more experience, the dealer built up a network of contacts over the years providing him with the necessary watches that where in demand. 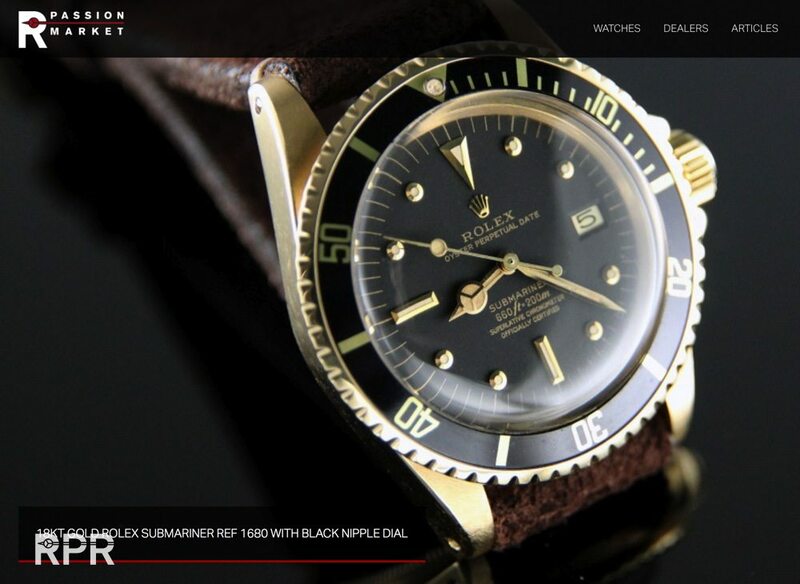 By taking advantage of the favorable exchange rate in the ultimate vintage watch market in term of supply, the US, many great watches from there floated towards Europa and later to the rest of the world. Now due to IG any dealer can easily get in contact with any collector in the world and vise versa. The international shipping companies do the rest in modern dealing. In other words, there are no exclusive rights you have on a client as a dealer nowadays. The modern collectors are learning fast and uses the social media to get what they want, directly from the source. Many old school dealers still having shops are feeling that the sales power they used to have is slipping through their fingers. 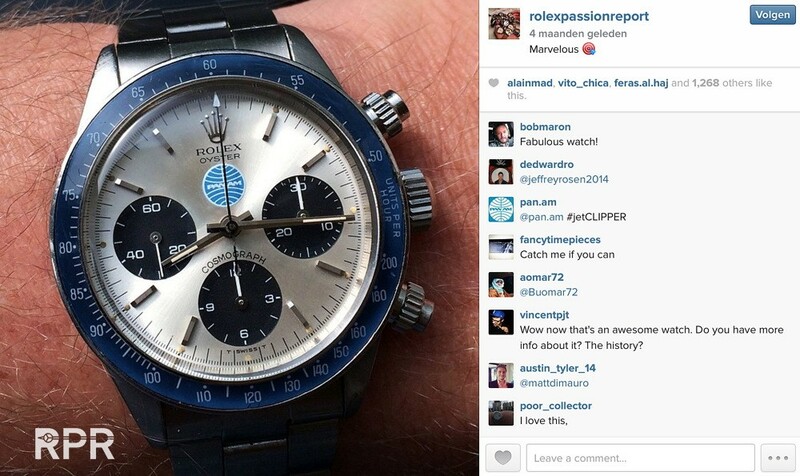 “You are as good as your last deal” was a saying in the vintage watch world. 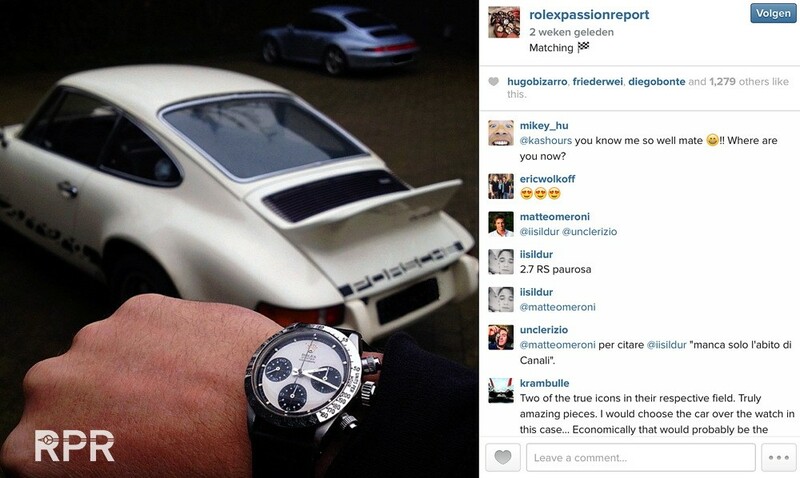 Now it’s, “you’re as good as your last deal on IG, that the world of collectors have seen you did”. Its definitely fun going to watch shows and meeting friends but it seems that the trend that started beginning 2014 continues in 2015 and that’s that there is hardly anything for sale worth buying. 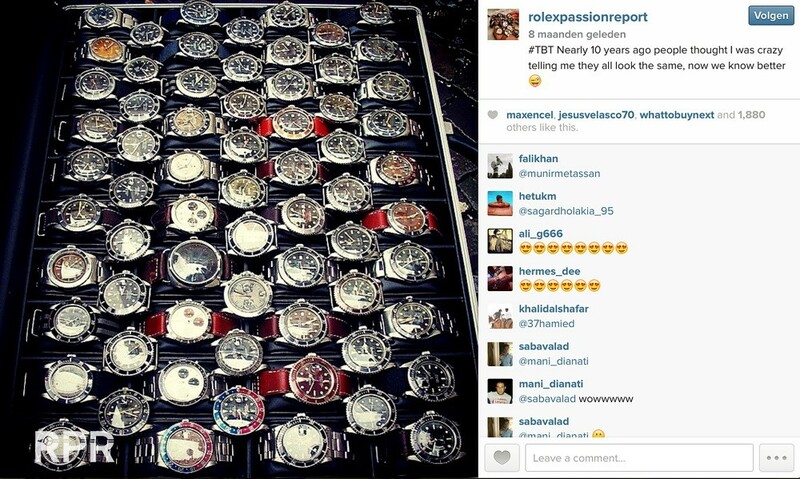 This is partly due to the fact that dealers who normally waited to show their most recent finds to their international clientele at the watch shows, now spread pictures on IG and immediately get more attention, read sales, then they would at their booth in the show. Besides that, by reaching out through IG, the dealer would be stupid to sell it to a oversea colleague when he can get more selling directly to the end consumer, who probably used to be a client of his colleague. As this IG mania is happening since more then 1 year now, we also notice that the market is drying up. In the older days you had everybody swapping and changing watches but now they are being sold, for cash and those guys who are buying, have plenty of cash. They are not interested to offer their pieces again, most just want to buy more quality. 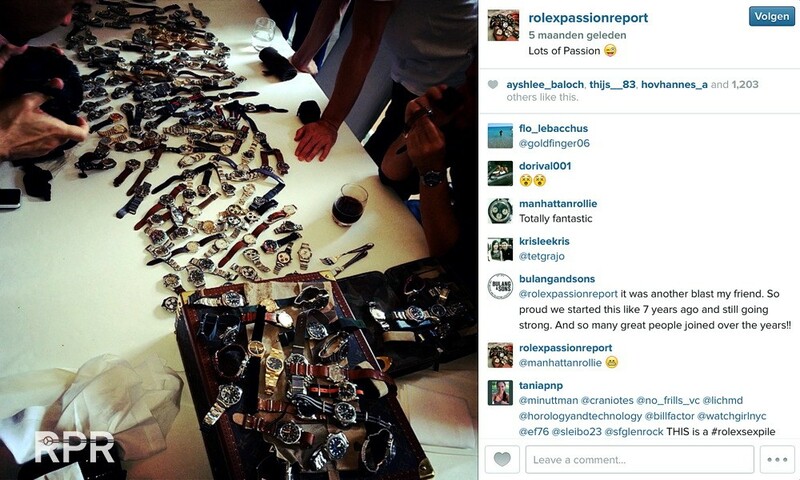 When we started the Rolex Passion Meetings in 2008 at every edition somebody swapped his watch for another, paid a little on top and then when he could make a better deal upwards, he upgraded his collection again. Since then many asian collectors have come and joined us, using a different tactic then we used to see. Nowadays, due to the much higher prices and global demand for honest and original condition examples, once a great piece chances hands, it will stay in their collection, maybe for ever but certainly not coming back to the market soon. The power and advantages of IG are in the benefit of the modern collector, who’s not interested in swapping or selling. 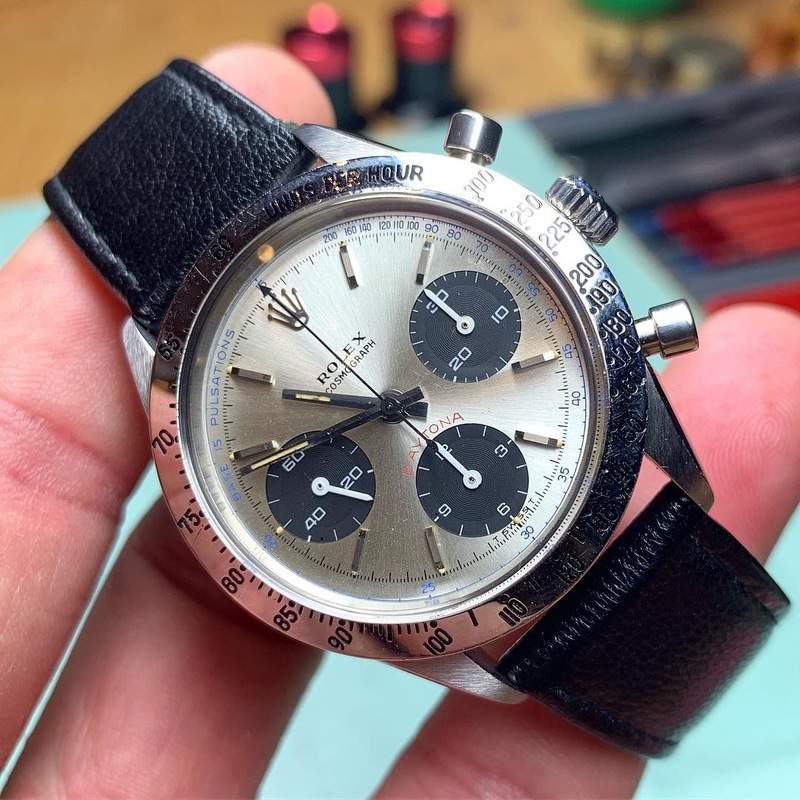 Therefor we have to realize that iconic reference of vintage watches are becoming really rare in terms of availability, specially when you compare them with the toppers from the multi billion dollar business of classic cars for instance. 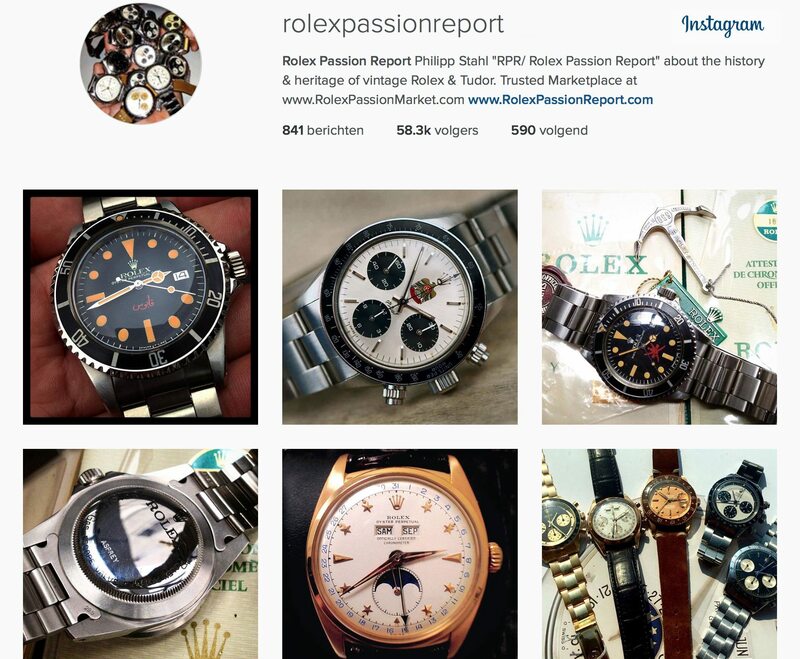 For me personally the improving fakes with fictitious provenance are the reason why I started the RPM – Rolex Passion Market website where dealer friends offer their trusted vintage Rolex to you. Instagram is a handy tool to find possible interesting pieces but then if you’re not a very seasoned expert, it’s become impossible to buy from a picture only. 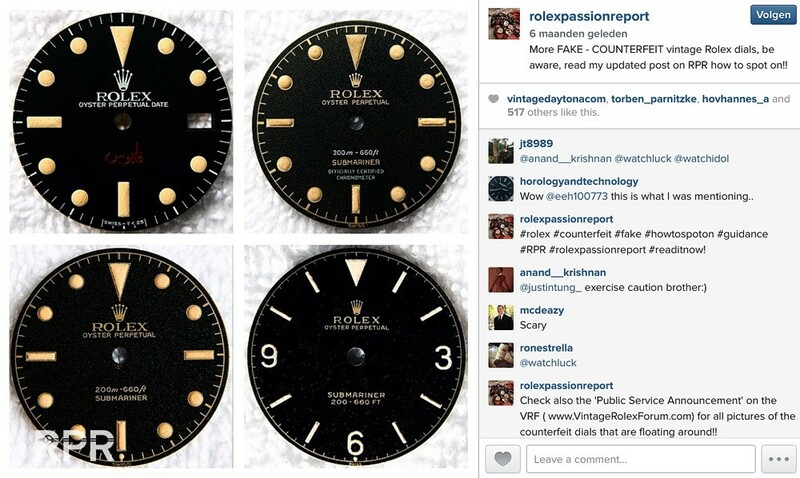 The person, the dealer behind it has become even more important since fake dials are made almost spot on in 2D, once you handle to 3D a trained eye will spot the differences. 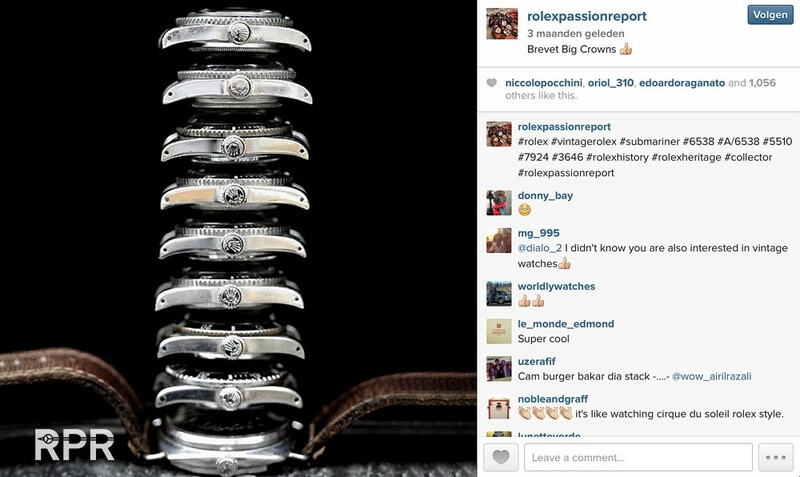 At Rolex Passion Market, we want to put an end to your trading headache. As an buyer, collector, you will have ease of mind and can stay focused on your dream: building up your desired vintage Rolex collection. 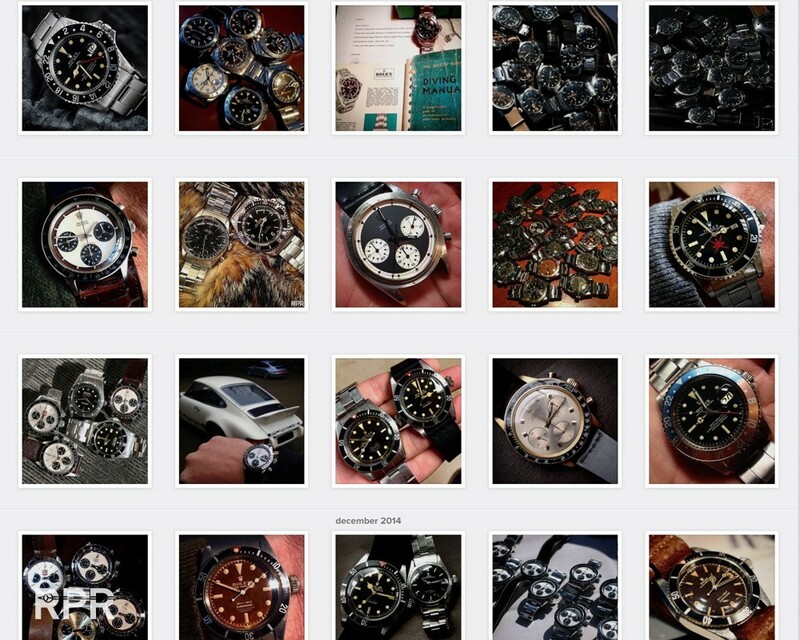 So far we uploaded some 15 international dealers each having a worldwide reputation in buying and selling rare vintage Rolex. 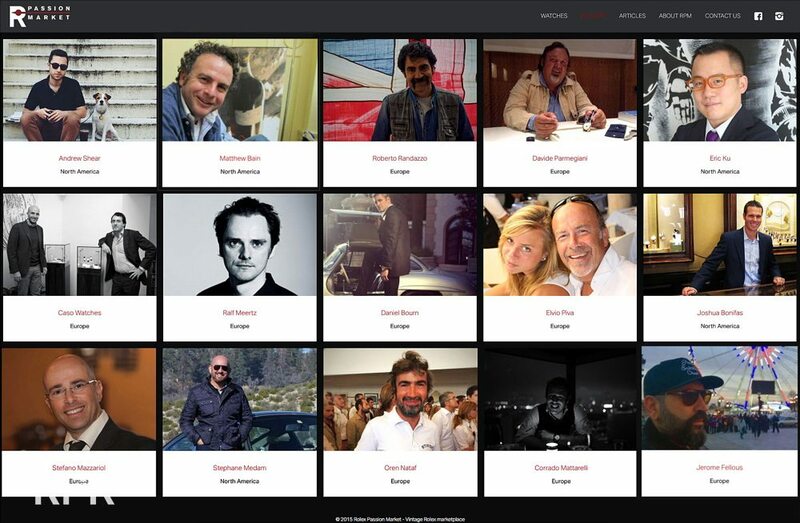 From Andrew Shear in New York, to Roberto Randazzo, Davide Parmegiani in Lugano, Eric Ku in San Fransisco, The Caso brothers, Ralf Meertz in Munchen, Daniel Bourn in London, Elvio Piva and his daughter Maria, Joshua Bonifas from Fourtane in Carmel to Stefano Mazzariol, Stephane Medam, Oren Nataf, Corrado Mattarelli, both in Monaco and Jerome Fellous in Paris. 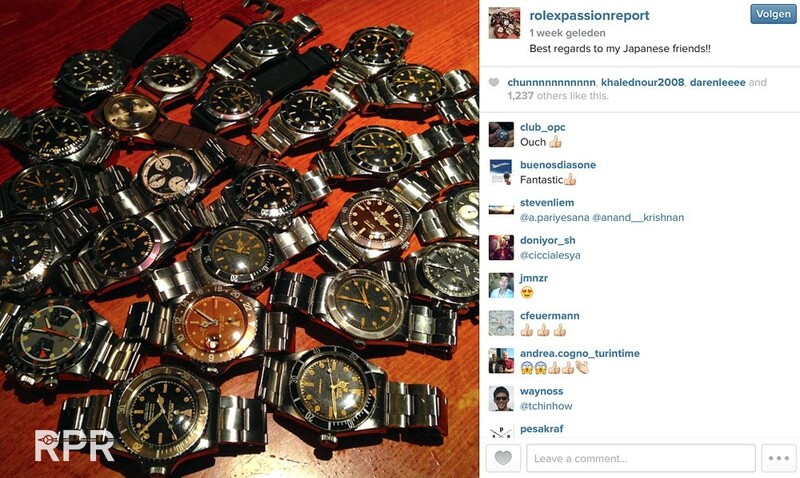 So lets wait and see what its gonna be for the vintage watches sales results in 2015? Lot’s will be in the hands of the auction houses. You can ask yourself, do we really need auction houses with their 20-25 % commission and sometimes questionable expertise if you can buy with confidence on Instagram from dealers and collectors directly as well? I’m looking forward to what Philips Auctioneers with their newly set up watch division, lead by Aurel Bacs & Co, will offer us in May. I really hope it’s lot’s of quality! GTG – Get to Gather are very populair on Instagram.. 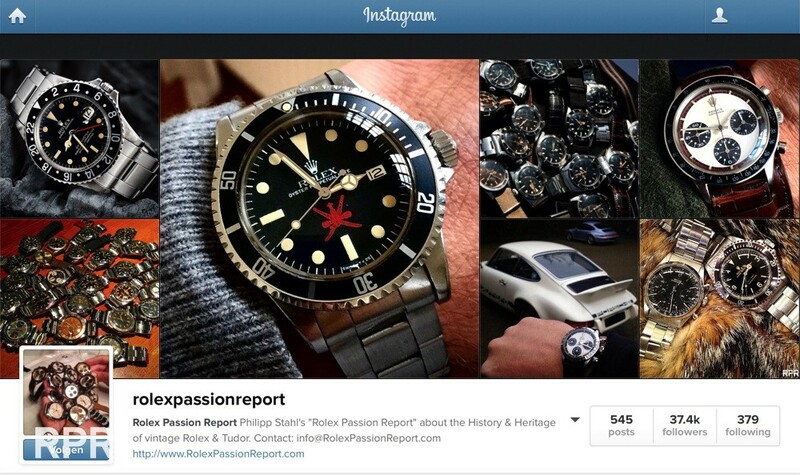 This screenshot I made 6 months ago, in the meantime Rolex Passion Report has almost 60.000 followers. 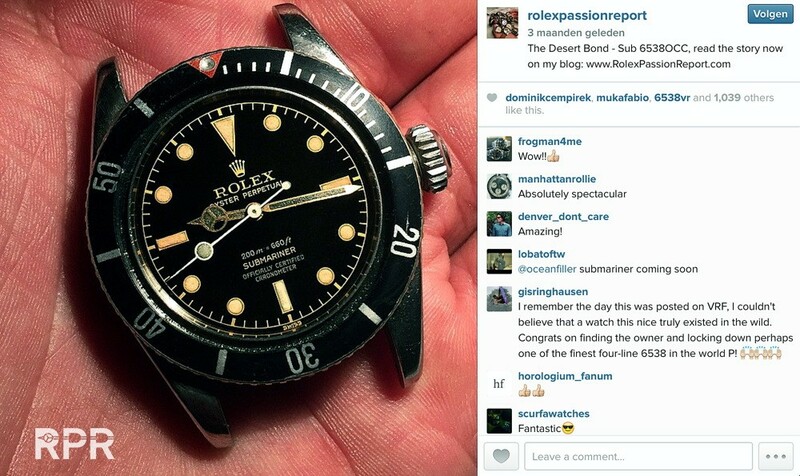 I never thought the passion for vintage Rolex is this big, just amazing and many thanks!! This post was written by Philipp on December 3, 2015.